With increasing challenge to retain great talent and ensure strong succession planning alongside pressure from Government and Shareholders to demonstrate a gender balanced Executive Board and senior management, companies have never been more under the spotlight to act. ​The resulting business benefits are significant for those that do. With my proven successful programme of workshops for companies, I help Leaders & HR Directors identify, inspire and prepare High Performing, High Potential women to become Boardroom Ready. In parallel, I advise Board Executives on how to address their unconscious concerns when expanding inclusion and diversity in their leadership composition. I have over 10 years experience in Director roles on Executive Boards in global manufacturers, both leading and participating with different leadership teams, am the author of the book "Boardroom Ready Women" as well as invited to speak on BBC TV and Radio, so come from a position of knowledge of the business needs together with practical application on how to smartly unlock female talent. Contact me to discuss your particular wishes for developing Senior and Middle leadership pipeline. Inclusion leads to better business performance (as researched by McKinsey), as companies become able to access their full talent pool for succession planning, see wider idea creation, better plan execution, smarter risk management and create a more loyal workforce, losing less of their high potential people. This created culture also encourages Returners back to work, motivated, impactful & energised so retaining talent whilst also reducing the high cost & risk of recruitment. With the Davies report now naming and shaming those in the FTSE 250 who are not achieving 25%-30% women on Boards, informed leaders are responding, so we will see shareholder and consumer pressure continue to grow. Whether you are the visionary CEO, pro-active HR Director or the driver of change in your organisation, contact me to find out more about my programme. I am delighted to have had Sue Jefferson support our key priority of creating a high performing and diverse workplace. Sue has delivered both a 2 days Women in Leadership programme for some of our high potentials, with feedback like "Sue has changed my life", "Wow she has just got me to really think about things in a different way" as well as a workshop to nearly 100 of our Women with Drive delegates, focusing on building resilience and mental toughness. Working with Sue is straightforward, she understands the business, is genuinely interested and the tools and techniques she has developed, simply work. She gives great insight and examples that everyone can relate to and I look forward to Sue continuing to work with us as we aspire to create a more diverse workplace for all. 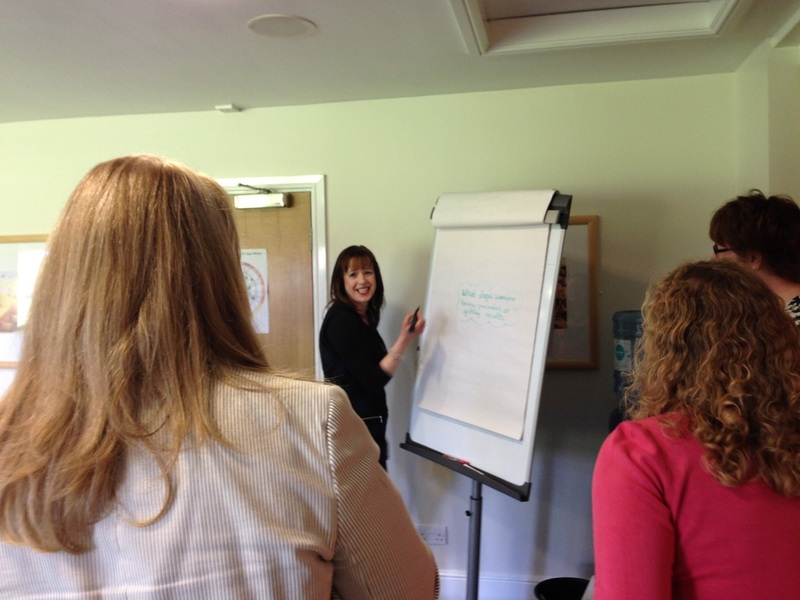 At the Women in Business development workshop, we explored a number of techniques and theories relating to Influencing, creating Impact and Resilience before putting these into practice with real work place examples. We learnt tools including how to understand others, plan our approach, have clarity of outcomes and mental toughness so we develop our self awareness and our impact on others. And it was fun. As a result, we are looking to build our confidence, improve our impact and influence with situations and people, professionally & personally, so making us more effective in the workplace. Now understand what has been holding back their high performing and high potential women whilst alleviating their own concerns. Based on the feedback & interest, they plan to extend this programme to all employees as they see it as an excellent way of developing leadership skills for the future and maximising business impact. I meet so many business women who shy away from the limelight or hesitate to put themselves forward for promotion, despite the fact they are brilliant at their jobs. 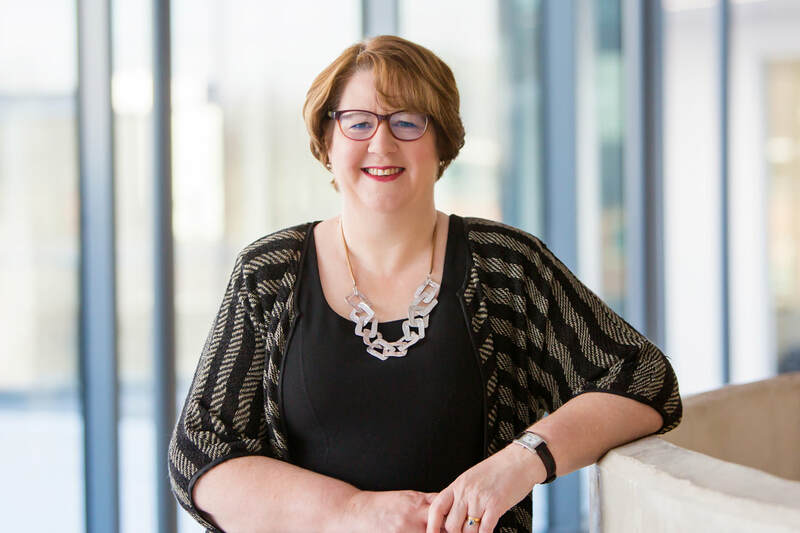 Sue's insight into life as a business leader, and the model she has developed from it, offers women the tools needed to build their confidence and really nail it in business.